Black Milk. Photo by Frankie Turiano for Bandcamp. 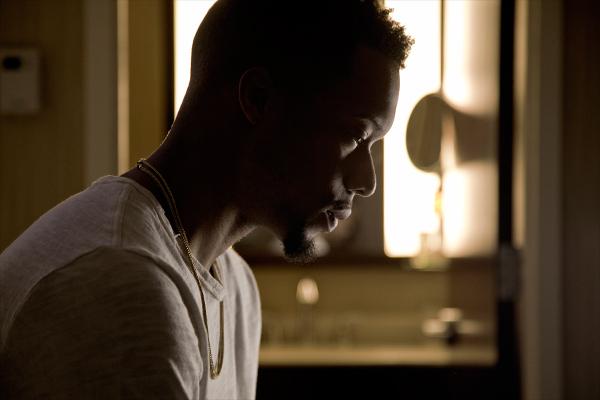 Rapper/producer Black Milk isn’t an artist who minds sharing the spotlight. His last three albums—No Poison No Paradise, If There’s A Hell Below and The Rebellion Sessions—were collaborative efforts on which the producer happily ceded the stage to his musical partners. On the instrumental Rebellion Sessions in particular, Milk was barely even there, instead playing the background while focusing on conducting his live band, Nat Turner. Naturally, when we asked the musician to pick some of his favorite artists on Bandcamp, he was happy to oblige. I’ve been a fan of Quelle’s music for a while now, and it’s cool that I can find all of his projects up on his Bandcamp page. 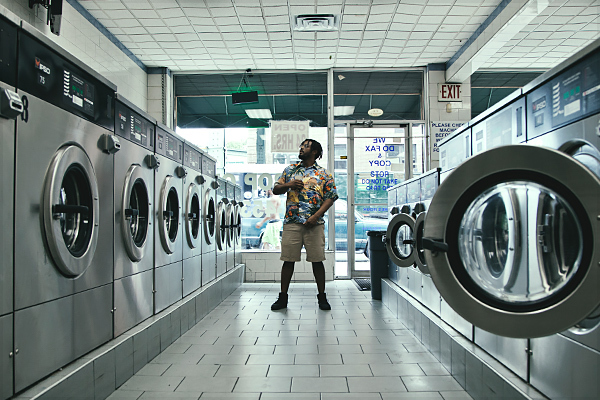 He’s very creative, and represents a bridge between the classic and new Detroit sounds. Everyone should check his stuff out; you won’t be disappointed. Man, I’ve known Dakim since about 2001-2002—maybe even before then, since we’re both from Detroit. Even back then, when I first heard his music, he was going super left with his production. While most producers I know were making beats with a more traditional approach, Dakim was always experimental. When I came across his new project on Bandcamp, I was interested to see what he was coming with these days. The album is really dope—a lot of crazy beats on there, a lot of heat. A friend of mine sent me a link to Sasha Kashperko’s Bandcamp page—Sasha is also an artist from Detroit. It definitely grabbed my attention when I listened to it, and I definitely had some of the tracks on repeat. A lot of lo-fi, really dirty, jazzy-but-soulful guitar playing over these groovy drum beats. I dug it. Sudie is an experimental/indie pop vocalist and producer I came across in Dallas and started working with on my label Computer Ugly. She’s one of the few new artists I’ve encountered who truly has a sound of her own. 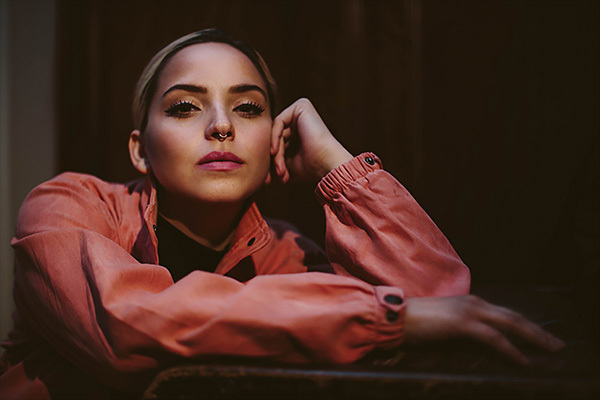 She creates without boundaries or traditional song structures, and isn’t influenced by the popular sounds of today. She also has great visuals and ideas. I think once people are exposed to her artistry, the sky is the limit as far as where her career can go. Butcher Brown is a band I heard on Beats1, looked up, and then found on Bandcamp. When I heard their stuff, I was pretty blown away. 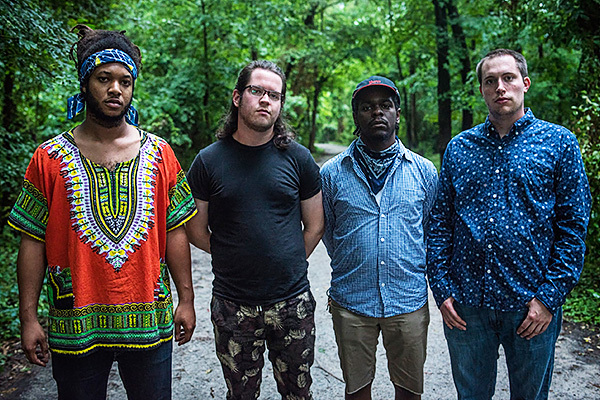 They’re a really tight, funky, soulful- sounding band that makes a style of music I love, and does it extremely well. 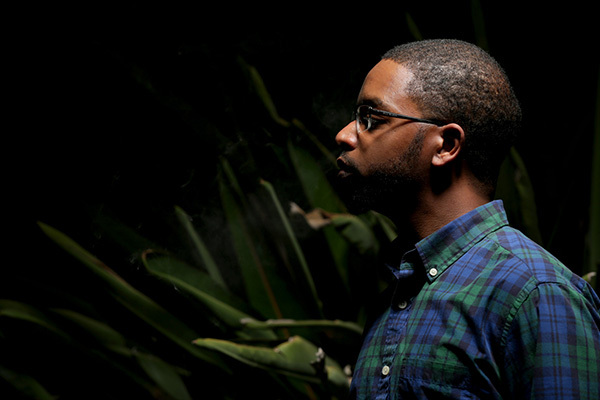 This entry was written by Editorial, posted on October 17, 2016 at 6:51 am, filed under featured music and tagged Big Ups, Black Milk, Butcher Brown, Dakim, Quelle Chris, Sasha Kashperko, Sudie. Bookmark the permalink. Follow any comments here with the RSS feed for this post. Post a comment or leave a trackback: Trackback URL.